'Who's in the loo? There's a very long queue. Is it an elephant having a poo?' If your house has many occupants, then this witty rhyme from the irreverent and observant pen of Jeanne Willis will resonate profoundly. Adrian Reynolds' exuberant illustrations highlight the fun! 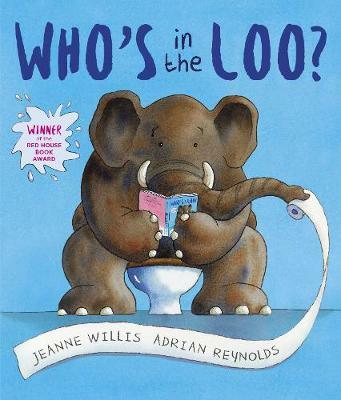 Jeanne Willis is one of the UK's best-loved authors of children's books. She also writes for television and video companies. She has two children. Adrian Reynolds is fast becoming one of the most popular illustrators for children in this country. He has won the Sheffield Children's Book Award, and is in constant demand as an illustrator.